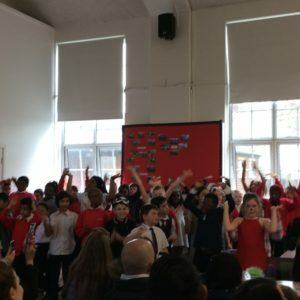 We are so proud of Year 4, who put on an amazing show today. 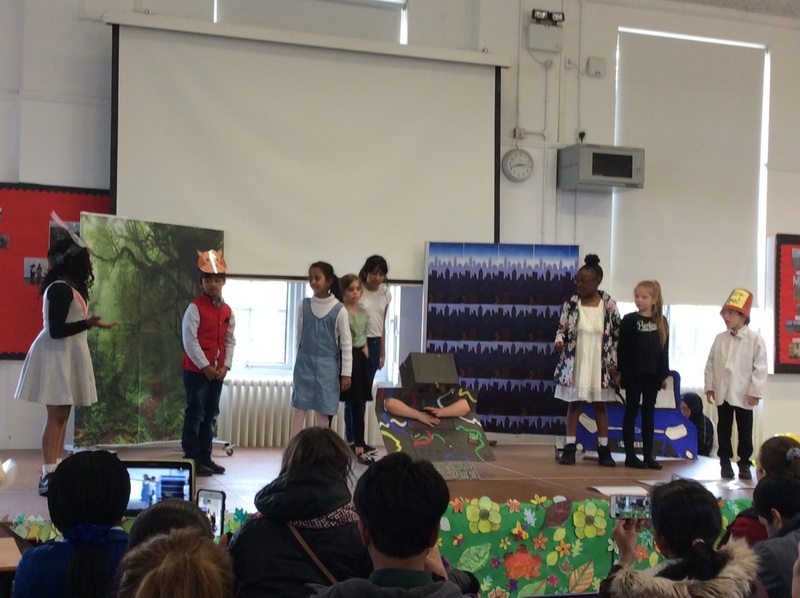 The show rounded off an incredible term learning about climate change and its effects on the world around us. 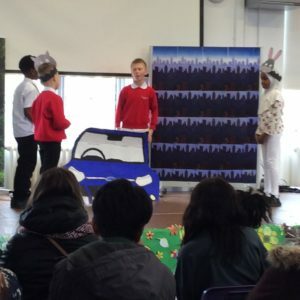 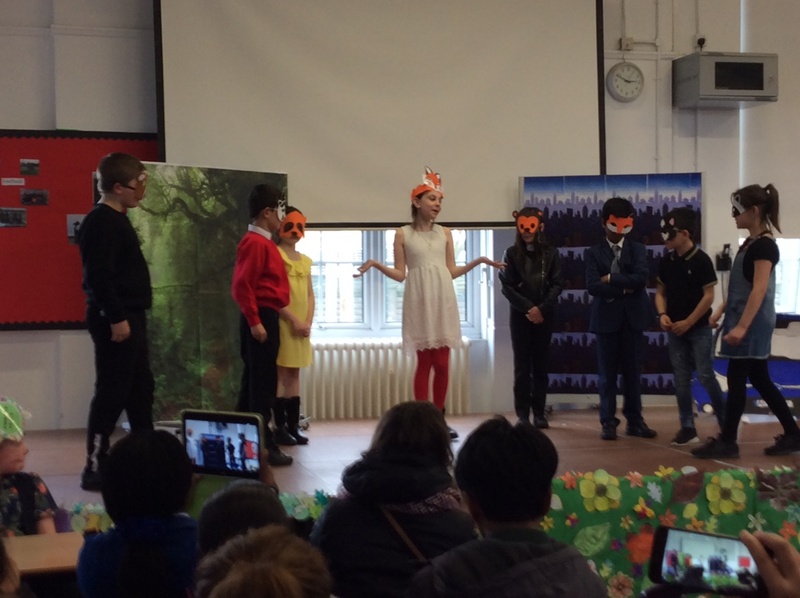 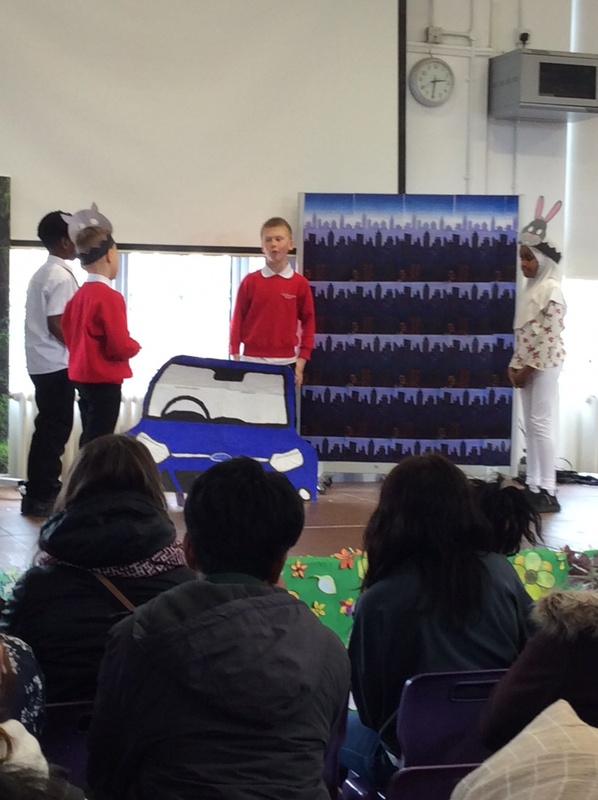 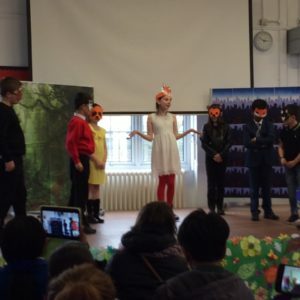 Through acting and singing, the children shared valuable messages and gave their audience something to think about. 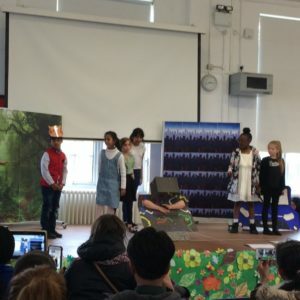 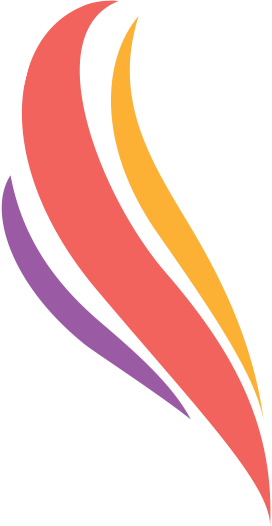 We had an magnificent turnout of parents and careers and we would like to thank them for attending and also for all their support throughout the term.